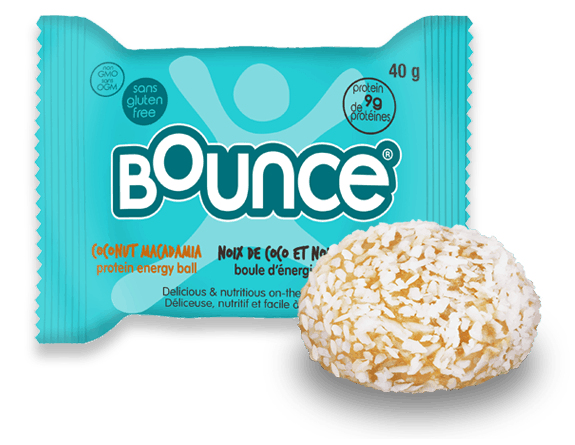 These bite-sized balls are packed with good stuff. 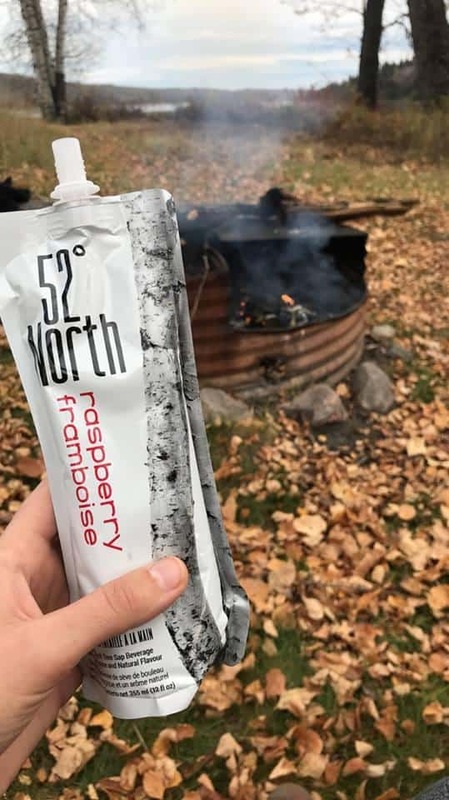 With slow-releasing nutrients and between 8 and 14 grams of whey protein each, these portable snacks give me the extra boost I need to complete my outdoor activity. Plus, they’re kosher, vegetarian, wheat-free and gluten-free. 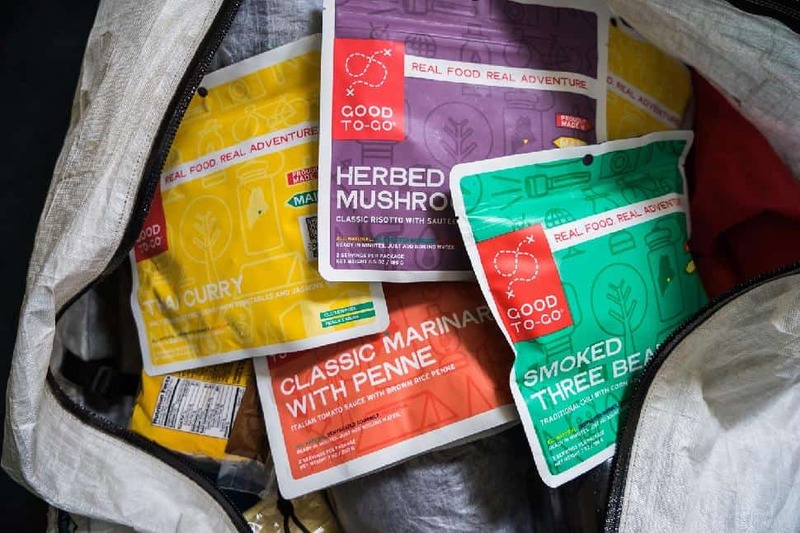 These super convenient, slim 20 g pouches contain 800 mg of organic and micronized Chaga mushrooms. 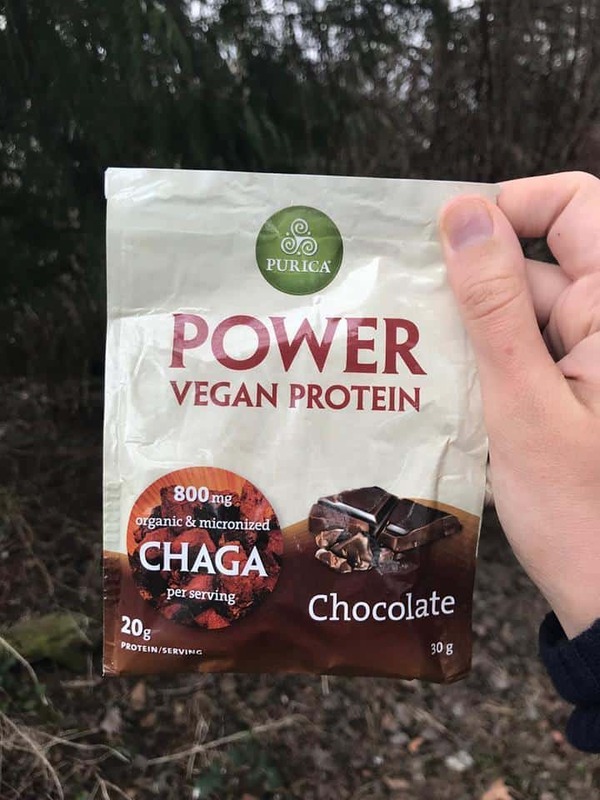 In the flavours of chocolate and vanilla, this protein powder gets its kick from fermented pea protein, organic sprouted brown rice and a ProHydrolate enzyme blend. Simply pour it into your water bottle, shake, and refuel. Even though I don’t have dietary restrictions, I love when companies cater to them—it’s such an important way to be inclusive. (And now, I can share my snacks! Haha, just kidding... I'm eating them all.) 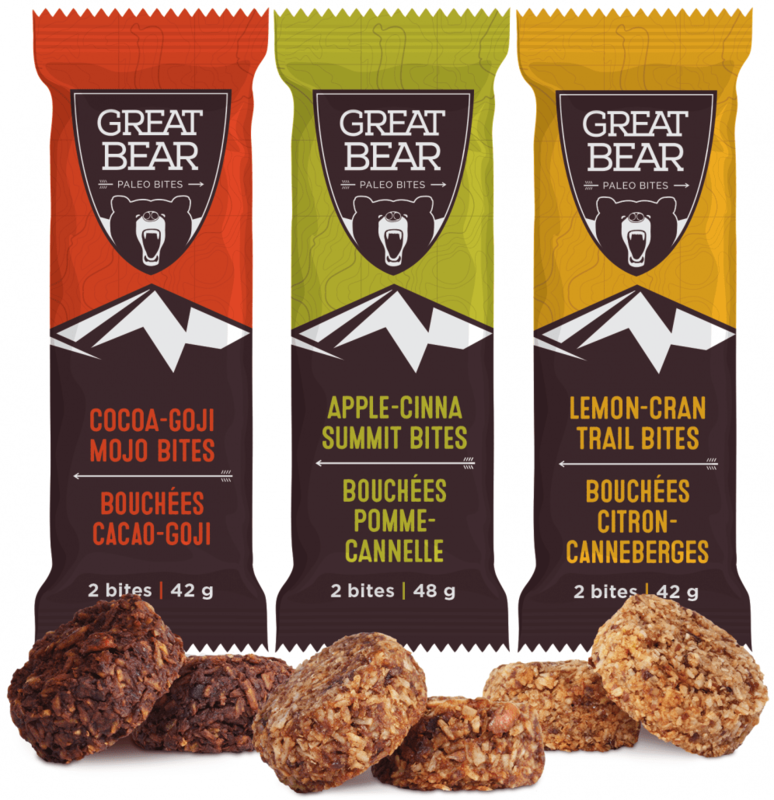 Great Bear Paleo Bites are paleo-friendly, gluten-free and vegan. Thirst-quench, detoxifying and refreshing, this non-GMO, naturally organic hand-tapped birch water is more delicious than any juice I’ve ever drunk. Plus, it feels cool to be sipping straight from trees in British Columbia. Sometimes I need more than just a snack, and that’s when I turn to Good-to-Go. For early morning adventures, there’s Granola with whole grains oats, figs, blueberries and almonds for breakfast. Later in the day calls for Thai Curry with vegetables and jasmine rice or a Mexican Quinoa Bowl with butternut squash and black beans. Just add water! 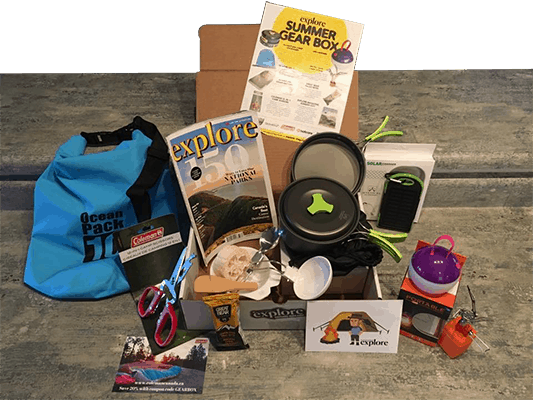 All of these products were included in past “Live the Adventure” Club Gear boxes—except for one, which we sent out to one winner each week since January as a prize! Have you heard of explore magazine’s LTA Club? 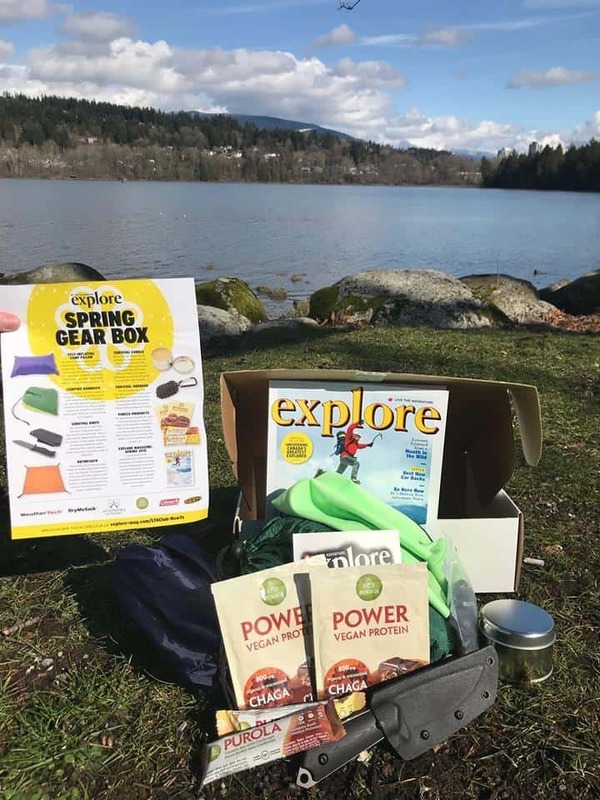 Every 90 days, we send 6-10 pieces of our new favourite adventure gear to over 2,500 subscribers across Canada and the United States. Based in B.C., we pack all the boxes at our warehouse locally. We’re so passionate about our subscribers that we created a private Facebook community, where we host Live experts, give away prizes of outdoor gear worth THOUSANDS, share exclusive content and create a platform for like-minded adventurers to connect across North America. All of this for only $97 plus applicable taxes. We’ll even cover shipping for life. Did I mention we have a money back guarantee? What are you waiting for? 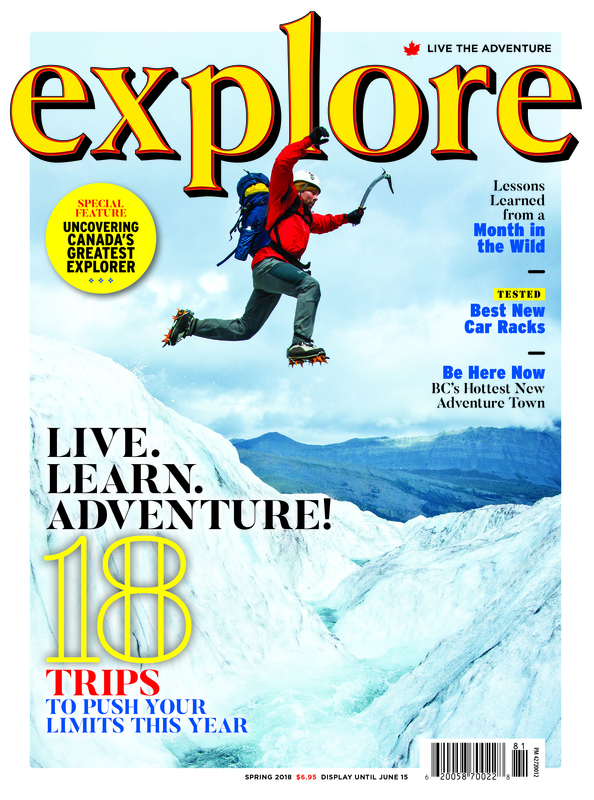 Sign up for explore magazine’s “Live the Adventure” Club today!